VIKY online shop is arrived. Check out all the beauty products of FACE and BODY lines, find out special offers and sign up to our newsletter for updates and advices for your beauty. 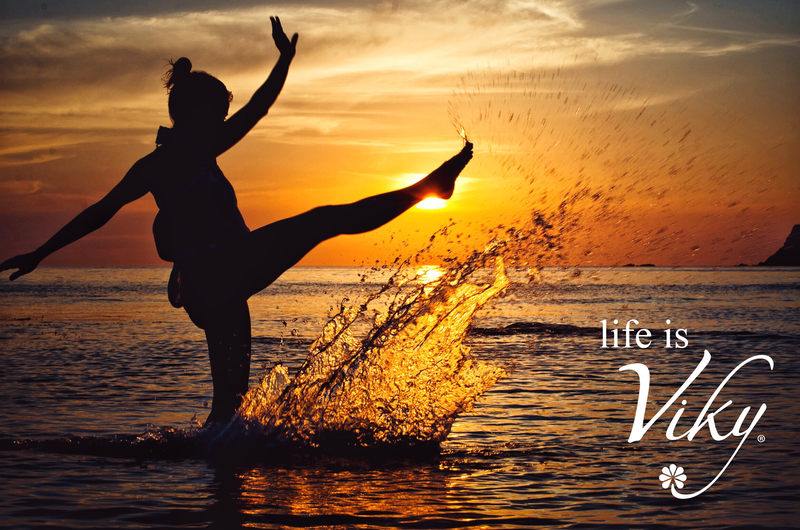 The aim of LIFE IS VIKY ad campaign is giving beauty while celebrating the beauty of Nature. We at VIKY believe that as our products attain the esterior, phisical appaerance, a key for their efficiency resides in an intense connection with Nature, to give us serenity, confidence and consciousness. Anti-age and anti-wrinkle treatment, coupled with a stone massage and Chackra stimulation. PERFETTA massage with quartz and Chackra tecnique. 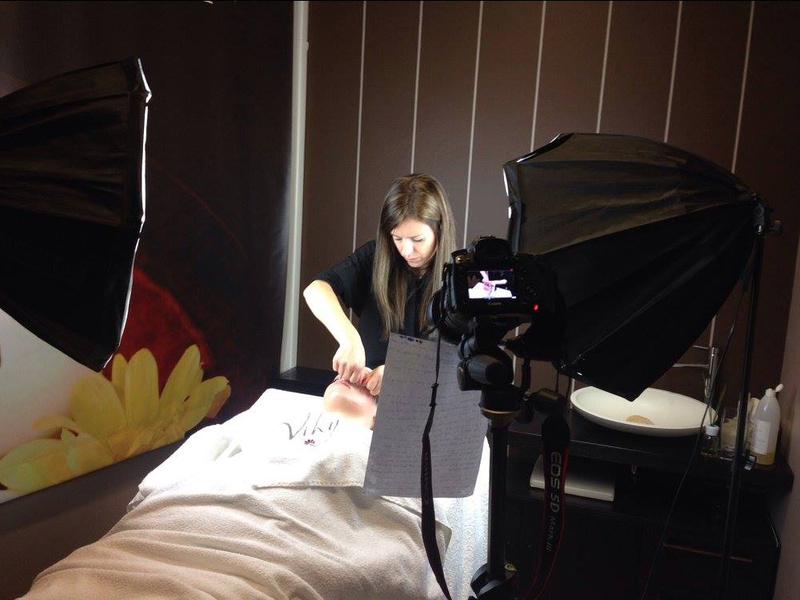 Behind the scene photo of masterclass for beauty professionals, currently under preparation. Click on the image to watch the video.